The museum was conceived and founded, and is maintained, run and financed, completely by local volunteers, and by their joint fund raising activities with the support of local businesses, schools and the wider population. The museum aims to educate visitors about the rich history of Chesham and its past inhabitants. Our collection primarily deals with things that are associated with Chesham, but also the outer-lying areas: Asheridge, Ashley Green, Ballinger, Bellingdon, Chartridge, Hyde Heath, Latimer, Lee Common and Ley Hill. With a unique history of social reform and industry, Chesham, population 21,000, is the fourth largest town in Buckinghamshire. 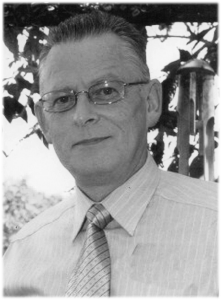 The man who inspired the idea of a town museum was Dr Arnold Baines, a distinguished local historian and former mayor. The Chesham Town Museum Project was launched as the Francis Trust, set up to restore and maintain the Town Picture. As well as promoting the idea of a museum, members mounted an impressive 38 displays in the library between 1992 and 2002. Many of Chesham’s past industries were included – the boot and shoemakers, woodworking, brushmaking and lacemaking. The displays included the town’s many non-conformist churches and chapels, the town’s charities and family names such as Liberty and Lowndes. No sooner had the Chesham Town Museum project folded in 2003 than landlord of the Gamekeeper’s Lodge, Shay Comaskey, stepped in with an offer to use part of the premises as a museum. A committee was formed by former mayor Mora Walker. Thanks to the generosity of the staff and customers of the Gamekeeper’s Lodge, and local businesses, The Stables opened in August 2004 and became a registered charity that year. The museum’s collection grew and in 2009 a 10-year lease was taken out on 15 Market Square, the former Chapter One bookshop. Shay Comaskey was a great supporter of Chesham Museum and offered the former stables as a location for a museum to collect and display artefacts relating to the history of the area so that local people could appreciate and learn about the town’s history. In fact, he decorated his pub the Gamekeeper’s Lodge with a wide selection of memorabilia from the First and Second World Wars, and donated many artefacts to the museum. He also held several auctions in the pub to get the museum up and running. Without his vision the museum could not have made enough progress to enable it to move to its present home. He was wholeheartedly in favour of the museum’s development and was delighted to see it open in Market Square in October 2009. 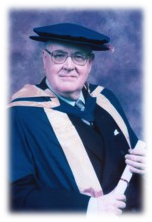 Trustees were saddened to hear of his death in January 2010. 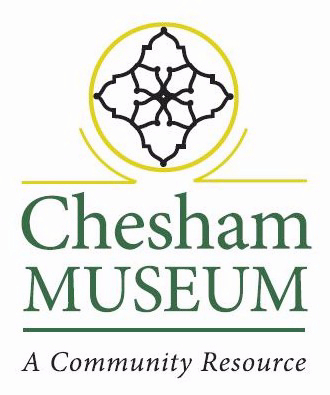 Chesham Museum is a registered charity. You can read the museum’s constitution below.